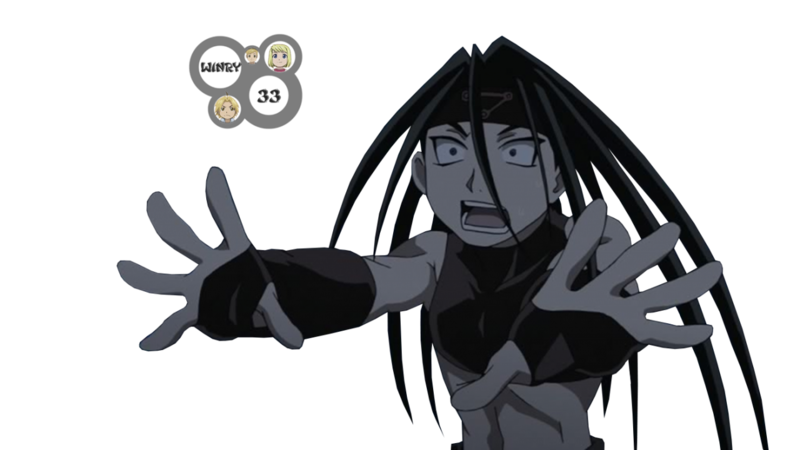 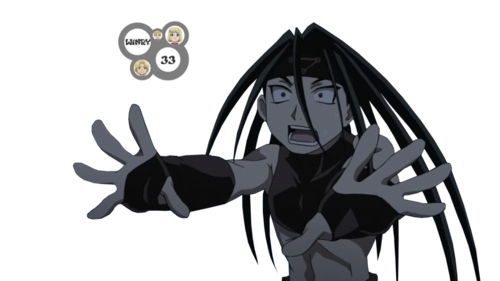 Fullmetal Alchemist. . HD Wallpaper and background images in the 鋼の錬金術師 club tagged: fullmetal alchemist brotherhood riza roy olivier miura envy izumi curtis.